The Agricultural Sustainability Institute at UC Davis has announced that Rachel Surls, UC Cooperative Extension sustainable food systems advisor for Los Angeles County, is this year's recipient of the Eric Bradford and Charlie Rominger Agricultural Sustainability Leadership Award. Surls has been committed to community gardens, school gardens, and urban agriculture since long before our cities took notice. For 30 years, she has worked at the UC Cooperative Extension Office in Los Angeles County, helping to bring city-grown food into the mainstream. The Bradford Rominger award, given yearly, honors individuals who exhibit the leadership, work ethic and integrity epitomized by the late Eric Bradford, a livestock geneticist who gave 50 years of service to UC Davis, and the late Charlie Rominger, a fifth-generation Yolo County farmer and land preservationist. In Surls' career, gardening has been a tool to build science literacy for school children, to increase self-sufficiency for communities impacted by economic downturn, and to create small businesses for urban entrepreneurs. As the interest in and support for urban agriculture has grown, she has been in the heart of Los Angeles, ready to respond to the needs of the city's farmers and gardeners. Early on, some counseled Surls to find an area of expertise that was more serious than community and school gardens. Despite the criticism, “I just chugged along, doing what I knew was good and what I cared about,” Surl said. And over time, the value of these programs has become more apparent, and support for them has grown. Surls continued along, working to start community gardens at public housing facilities, and overseeing the Los Angeles County UC Master Gardener program. 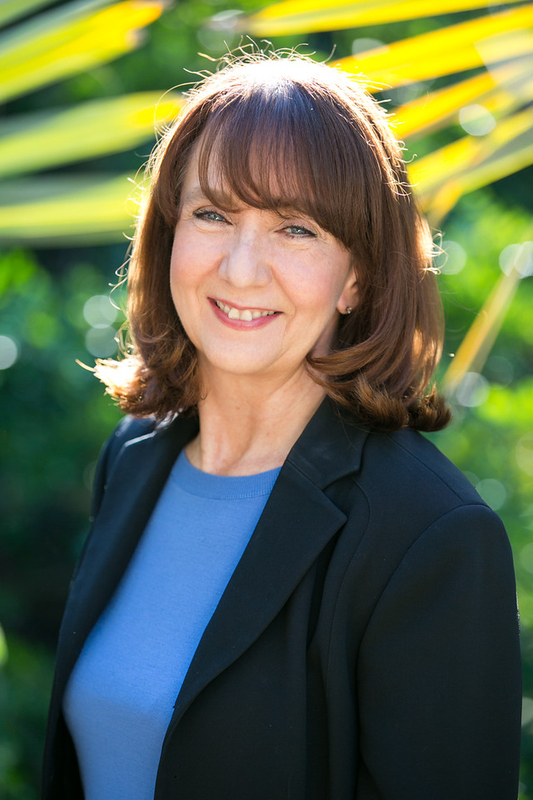 In 1997, she stepped into a role as the UC Cooperative Extension county director, ensuring the success of extension efforts for all of Los Angeles County for the next 14 years. In 2008 came the great recession, and with it an uptick in public interest in home grown food. Surls and her partners are working to meet that need through workshops in California's largest metropolitan areas and a website of resources to help new urban farmers get a leg up on farming in the city. Surls is also a member of the leadership board for the Los Angeles Food Policy Council. The energy around urban agriculture today is palpable. And a career path that was once not taken seriously now is. Persistent and focused, Surls' work is one of the reasons that progress is happening. 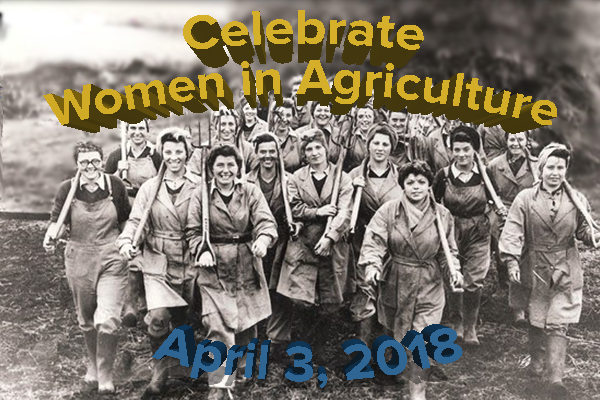 Surls will receive the award at the Celebrating Women in Agriculture event in Davis April 3. The event is free and open to the public. Learn more about the event here. Congratulations Rachel. Another milestone and hopefully many more to come. Congratulations Rachel! This is well-deserved. You have had a great impact on the community and the discipline. Sincere congratulations Rachel! Your many years of continuing work are recognized! Congratulations, Dr. Surls. Your leadership has inspired many a Master Gardener!